Lack of sleep can be a terrible thing. It affects your mood, your physical condition and mental acuity. When it is chronic and insomnia becomes a part of your life, it can get overwhelming. In all cases chronic insomnia starts with a specific trigger such as being woken by a newborn baby, or suffering an emotional upheaval or stress, and then is maintained either because the original stressor does not subside or because your body’s response to it becomes habitual. This post examines the chemical and hormonal background behind insomnia with a view to increasing your understanding and therefore your ability to overcome it. It is so easy to say this and hard to hear, but your mindset can be an important factor in overcoming insomnia. I think it is very important that once you understand some of the underlying hormonal influencers on your sleep patterns, you can start to feel more in control and empowered around your sleep issue. The moment you relinquish the idea of you being able to effect a change, then you also give up the power to help yourself. More often than not anxiety plays a major part in insomnia. Even if anxiety was not your original trigger, the sense of anxiety that arises around not being able to sleep means that it can become a significant and understandable factor. This is commonly treated with Homeopathy. Let’s take a look at the main chemical and hormonal influencers on our sleep. This is our get up and go hormone. Levels are at their peak in the morning to get you going, and they drop at night to allow you to switch off and sleep. If you drink coffee or have other stimulants, or you are under stress, your adrenaline levels do not fall and this can pevent you from getting to sleep. This is a neurotransitter called gamma aminobutyric acid. It has many functions but a key one is that is inhibits the production of adrenaline; so activities you can do that increase your production of GABA are important if you have difficulty getting to sleep. When your levels of GABA are low you feel anxious, and depressed and when your levels rise your heart beat slows, your breathing rate slows and your muscles relax. GABA can be bought as an amino acid in some health food stores and taken as a supplement. So What Can you do to help Yourself? Taking a high potency supplement containing these nutrients should support the production of Seratonin and therefore Melatonin. 2. Eat more Tryptophan containing foods such as chicken, cheese, tuna, tofu, eggs, nuts, seeds. As a Homeopath I would not reccommend taking Melatonin as it can have some unpleasant side effects. 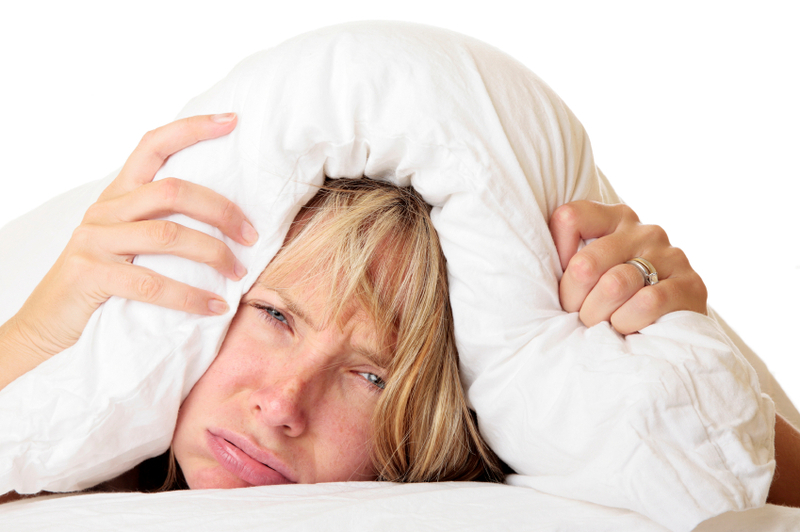 When insomnia is really entrenched however and the anxiety and emotional and mental root causes are being addressed, it can sometimes help to take a supplement of 5HTP. As the buidling block of Seratonin and therefore Melatonin , this allows your body to convert the correct amount and means your body is being encouraged to do most of the work to help get you back on track. This can break the clinical loop that has been established and can be very useful when patients are on insomnia pharmaceutical drugs as it can enable them to reduce their dosages. 5-HTP needs to be taken 1-4 MG 45 minutes before sleep with a carbohydrate snack such as a cracker. Eating carbohydrate with your supplement cause the release of insulin and insulin transports tryptophan to the brain.According to experts 5-HTP should not be taken in combination with SSRI anti-depressant drugs so please consult your GP. Both these minerals work synergistically to calm and relax muscles and nerves. If you suffer from insomnia you may find it helpful to take a supplement. While there is sometimes a place for a very short term use of sleep medications, they have been shown to cause dependency after 7 days. Homeopathy is a good support for stress, anxiety and trauma. It is also effective when well prescribed at treating sleep issues. If you are already on longterm sleep pharmaceutical drugs you need to reduce the dose very slowly in conjunction with your GP because most insomnia medications cause the body to be less sensitive to your own GABA so you can experience a rebound level of anxiety. Homeopathy can really help at this time but the ideal time to visit your Homeopath for insomnia treatment is before you get to the stage when you need to take any pharmaceutical drugs for insomnia. If you want regular homeopathic inspiration from The Homeopathic Coach, visit her new blog and join as a member to be the first in line for new tips and offers as they are released! Would you like to include this article in your newsletter or website? Sam Adkins on Is your gut your problem?